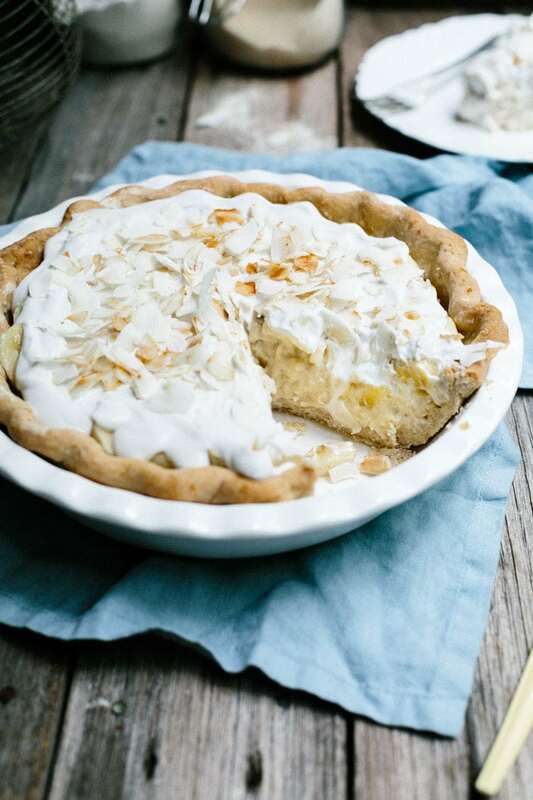 With creamy vanilla coconut custard, fresh bananas and a coconut cream whip, this Vegan Banana Coconut Cream Pie is a simple-to-make taste of childhood. As most families make final preparations to celebrate Christmas, my family is preparing to say goodnight to our beloved grandmother. Early on Saturday morning the original bringer of all things good passed in her sleep just shy of her ninety-eighth birthday. I have written many times on the blog of this glorious lady and her penchant for sweets, stray animals and daily walks. In her absence I imagine I will write much more. Over the last few days the smaller memories have resurfaced, the tiny moments that made spending time with my Nan so special. This recipe is dedicated to one of those moments. Every morning my grandmother ate marmalade on toast with a cup of tea. She loved pickles and sharp cheese on toast for brunch or lunch and always had biscuits and caramels in a canister in her kitchen cupboard. She loved pizza. Pizza transformed this ninety-something woman in to a girl again; every time she ate pizza it was like she was eating it for the first time. I imagine I will probably look the same every time I make this vegan banana coconut cream pie. 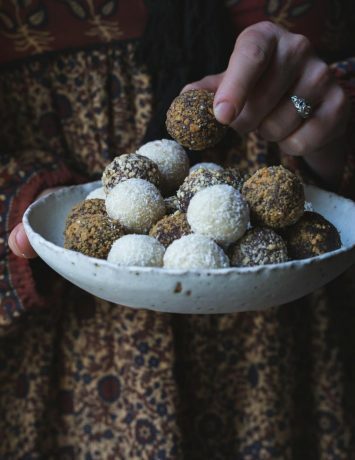 This dessert takes me back to weeks spent at my Nana’s house whenever my parents travelled. I am transported to a chair at a curved laminate table in a tiny kitchen in need of a good paint, my feet not yet touching the floor. It takes me to a bowl of creamy vanilla custard with fresh banana and a sprinkling of coconut. My grandmother didn’t bake that I can remember, she wasn’t a Betty Crocker-type, she wasn’t even a particularly good cook, but I remember this bowl of custard, banana and coconut being one of the best things I ever ate. Like my Nan, I am not an accomplished baker but this pie is simple. Sometimes, most times, simple is best. 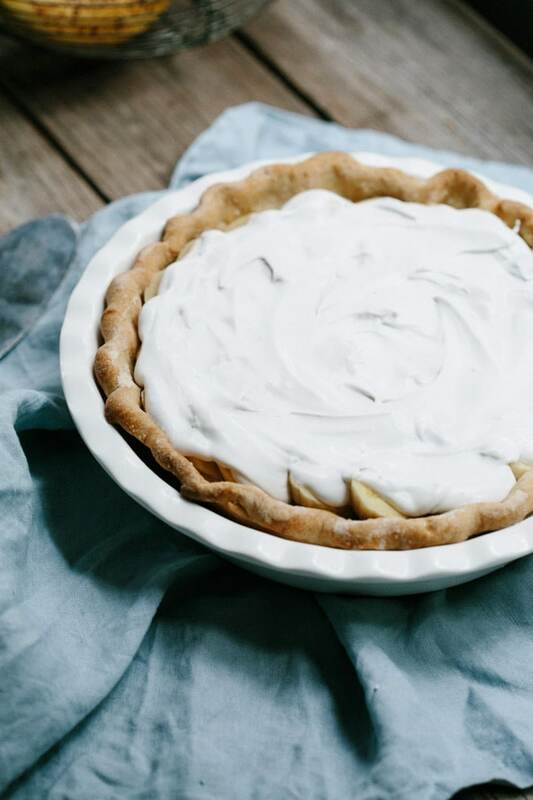 With an incredibly easy, almost fool-proof, coconut oil pie crust from Gena Hamshaw and a fridge set filling, this gorgeously creamy pie can be prepared in under an hour plus setting time. I made mine in the evening and allowed a night for the coconut custard to set although it is ready in about two hours. The next morning I added the fresh bananas and whipped coconut cream. 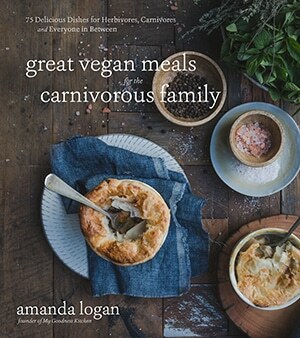 Finish with a smattering of toasted coconut flakes for added texture and this vegan banana coconut cream pie is a little nostalgia in a pie pan. 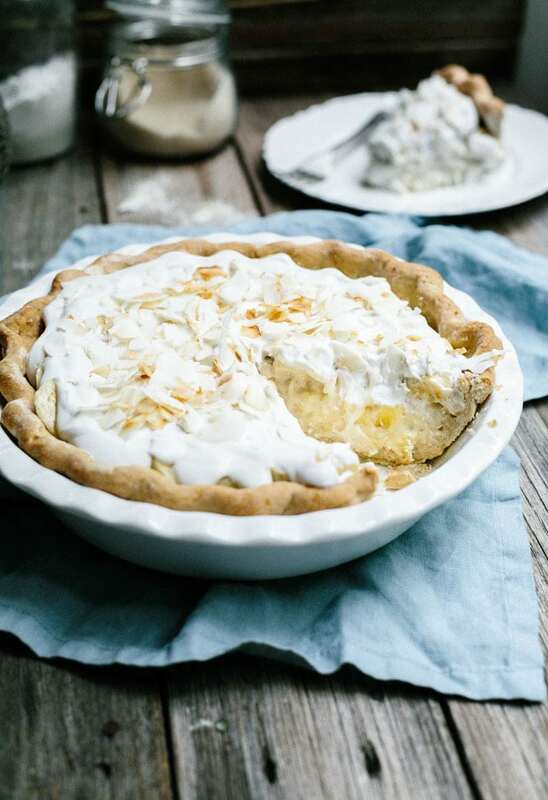 From the first taste of biscuity crust and textured coconut custard to the fresh soft sweetness of sliced bananas, whipped coconut cream and crunchy toasted flakes, this pie is lovingly indulgent. 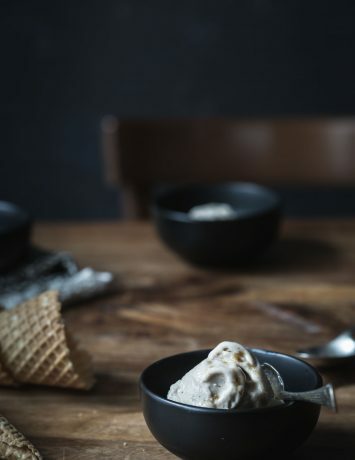 It’s sweet without being too sweet, textured and full of pillowy creaminess. My Nan would have loved this pie. And so, as I prepare to board a plane tomorrow and say good-bye, good night and safe travels to Nancy Eileen, I leave with a lifetime of memories tucked safe in my back pocket. Memories of a tiny woman with a steely will who raised four children alone but whose laugh sounded like bells. I will miss those bells all my days but take comfort in the knowledge that she is finally safe in the arms of a husband who has been waiting for her on the other side for over sixty years. Their love story finally has a happy ending and that makes my heart smile. Through the tears I am happy she is where she has always longed to be; back by his side. For now I wish you a Merry Christmas, friends. Enjoy each other this season and don’t worry too much about things that might go wrong with the big meal, the presents, the in-laws. Next Christmas all those things will be a funny story you tell at dinner time; a stitch in time in your family quilt. With creamy vanilla coconut custard, fresh bananas and a coconut cream whip, this Vegan Banana Coconut Cream Pie is a simple to make, taste of childhood. Place a can of coconut milk in the fridge overnight. 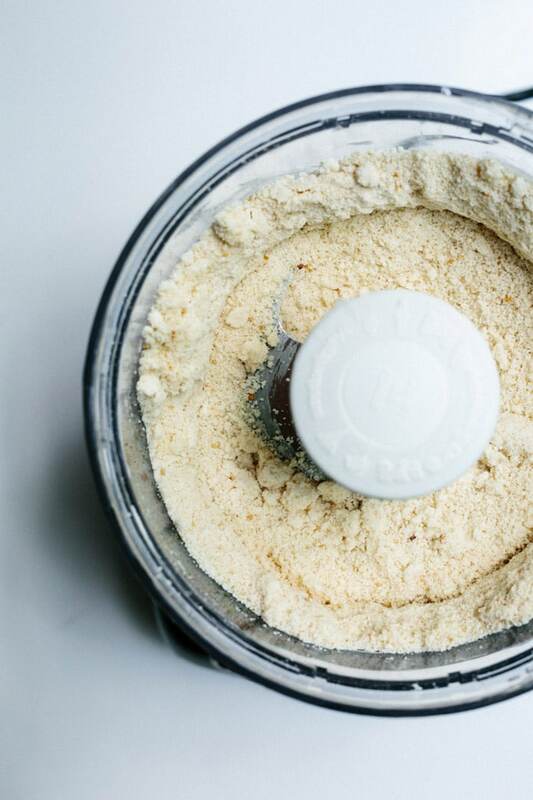 To make the pie crust, place the flour, salt, and sugar in the bowl of a food processor fitted with an S blade. Pulse to combine. Add the coconut oil and pulse until mixture is crumbly and will stick together when you pinch it between your fingers. Pulse in 1/3 cup water and continue until the dough is visibly starting to come together in the food processor. If necessary, add a little more water until the texture is right. Crumbs are OK but the dough should come together in a ball easily. Use a rolling pin, roll the dough into a large circle, enough to cover your pie pan. Add a dusting of flour if the dough is sticking. Gently lift the dough onto your pie tin pressing down to line the tin. Squeeze the edges to make a puckered pattern. Refrigerate crust for 30 mins and pre-heat the oven to 220 degrees C.
To bake, prick the base several times with a fork and line the crust with foil. Fill to the brim with baking weights, dried beans or rice. Bake for 20 minutes before removing the foil and weights. 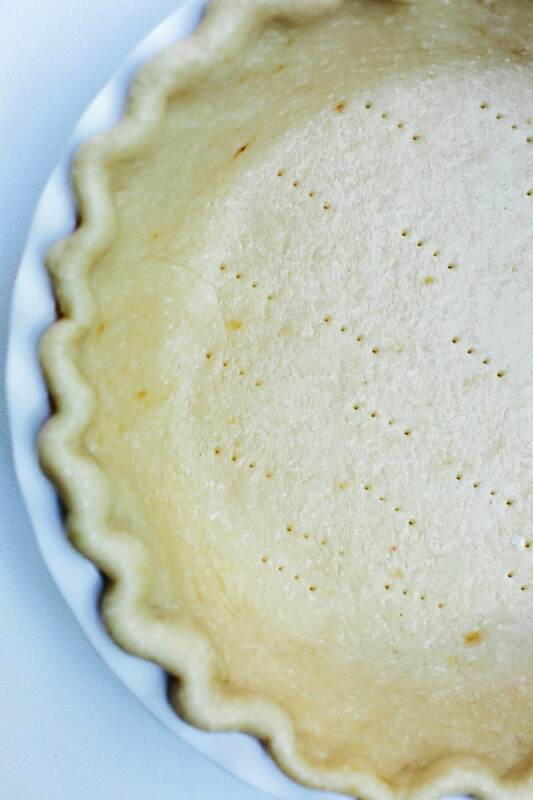 Brush the top of the pie crust with soy milk before returning to the oven for another 10 to 12 minutes until cooked. Remove from the oven to cool. To make the filling, put the coconut milk in a small saucepan. Fill the empty can with soy or almond milk and add to the saucepan. Also add the sugar and vanilla. Bring the mixture to a soft boil over medium heat before turning the heat right down to a simmer. Spoon by spoon whisk in the cornflour until the mixture is beginning to thicken. When thick, add the coconut and stir for 1 minute. Take off the heat, stir in the salt and set aside to cool. When cool fill the pie shell with the coconut custard filling. Cover with cling wrap and set in the fridge for at least 2 hours or overnight. When set, slice the bananas and lay out over the filling. To make the coconut whip, take the coconut milk from the fridge and turn it upside down for a few minutes. Open the can and pour out the thinner coconut water. Spoon the thick coconut "cream" from the can in to a chilled bowl. Add the icing sugar and vanilla and whip until soft peaks. Spoon the coconut cream on to the pie. In a dry pan, lightly toast the coconut flakes on low heat until just toasted and sprinkle over the top of the pie to serve.